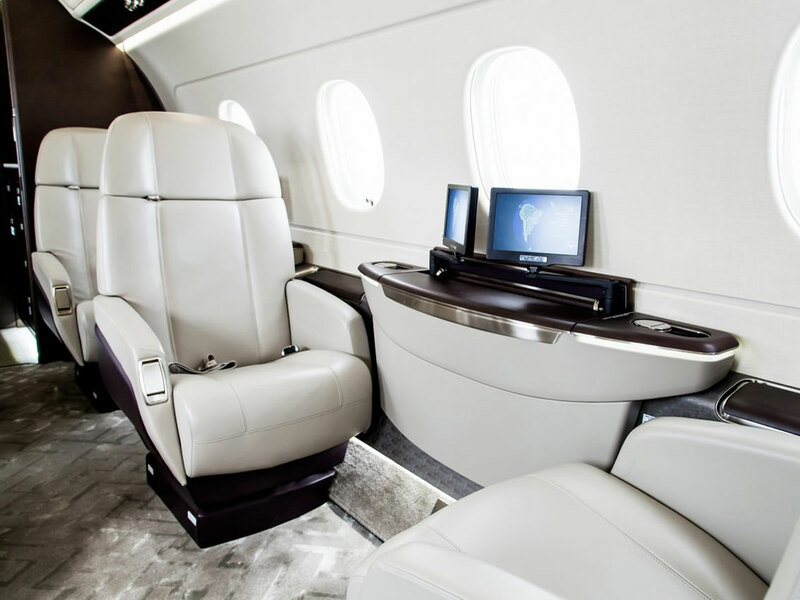 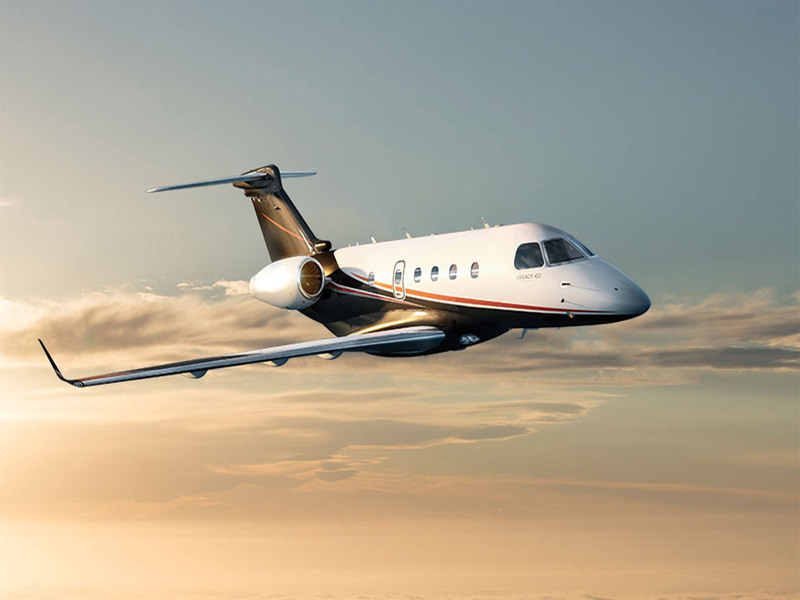 Starting from scratch, the Legacy 450 is a jet that is on the cutting edge of corporate jet travel. 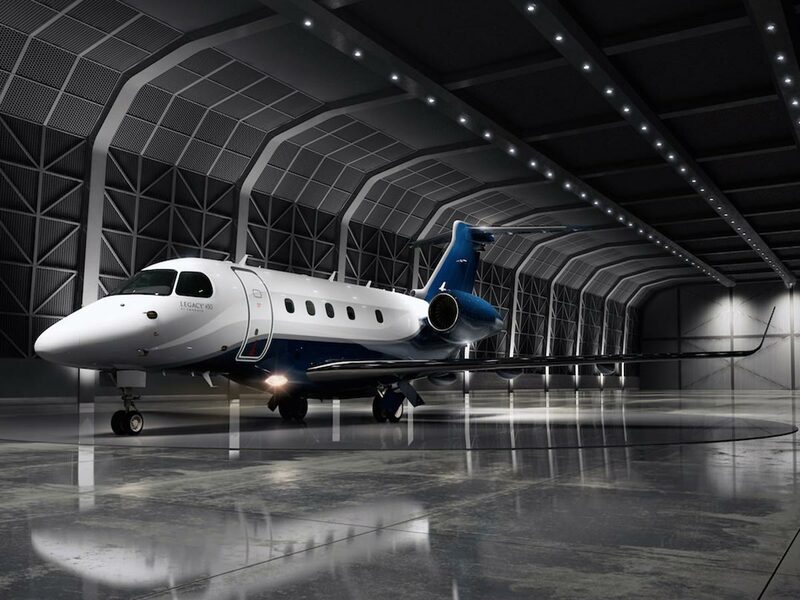 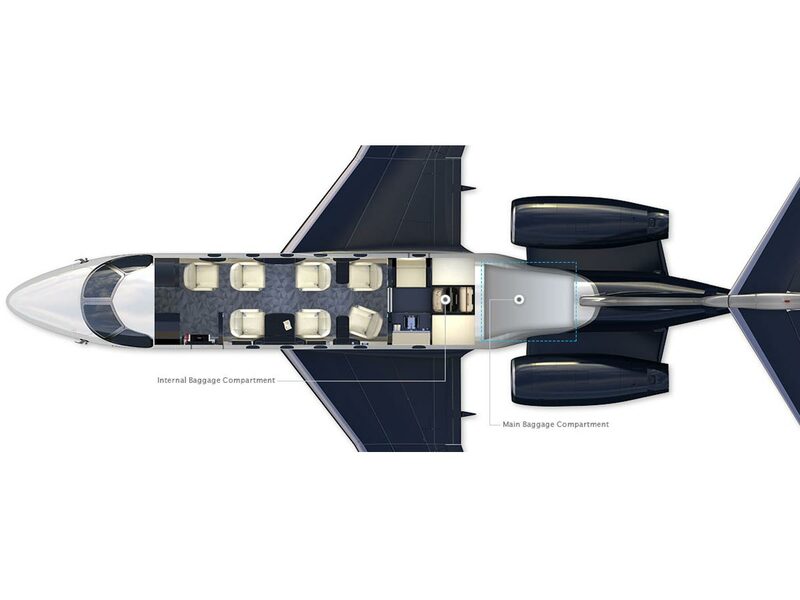 Embraer’s engineers designed the aircraft in a way that has revolutionized the aviation world, setting a new bar for excellence. 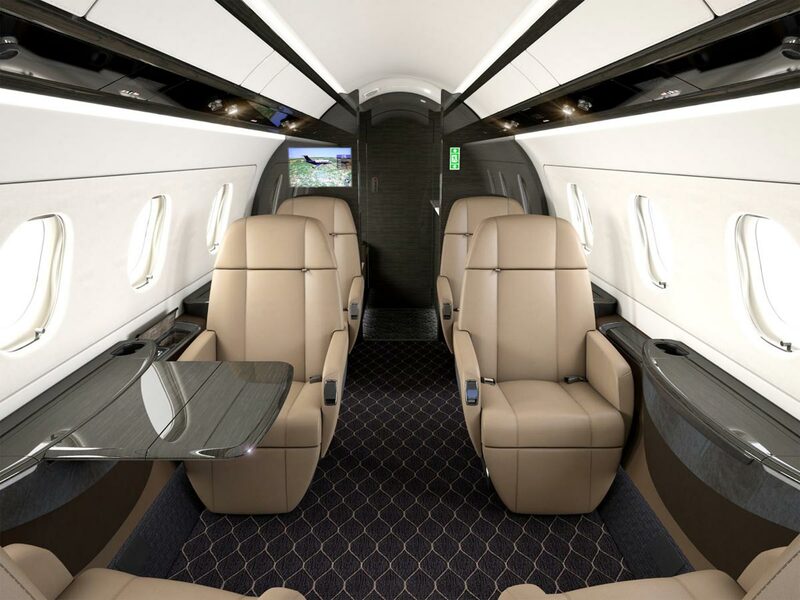 Include the ability to carry 9 passengers and the biggest cabin in its class, the Legacy 450 provides unparalleled luxury.